Reception on arrival at Veer Savarkar airport in Port Blair, transfer to hotel. Around 4PM leave from hotel to visit people associated with JIH at Wimberlygunj. Morning around 8 AM leave for visit Cellular jail,the pilgrimage of Indian independence. 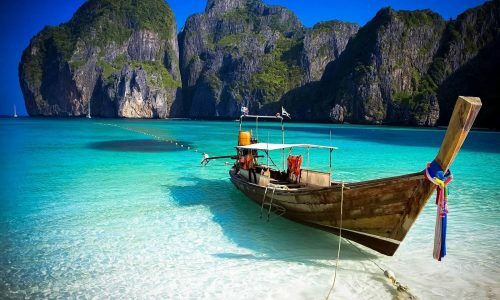 Around 9AM an exhilarating journey (by boat) to Ross Island (Ross Island, the erstwhile capital of Port Blair during the British regime).After that visit North Bay Coral Island (All water sports activities like Scuba-Diving, Sea-walking, Snorkelling and Glass Bottom boat are available here. In evening watch light & Sound Show at Ross Island. Early morning our crew will drop you at harbour to catch your ferry to Havelock. Our representatives at havelock will receive you and Check-in at hotel then visit Elephanta Beach. 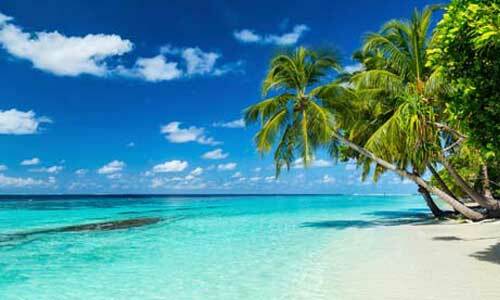 After lunch visit refreshing Radhanagar beach which is rated the #7 among the finest beach in Asia. 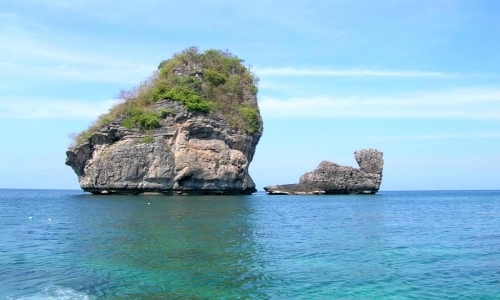 It is an ideal place for swimming,sea bathing and basking on the sun kissed beach. Stay at Havelock. 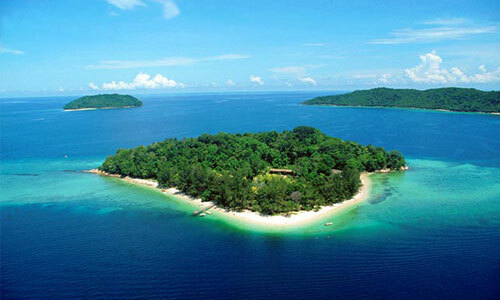 Early morning proceed to Baratang Island, it is situated in the Northern part of south Andaman. It takes 03 Hours journey. 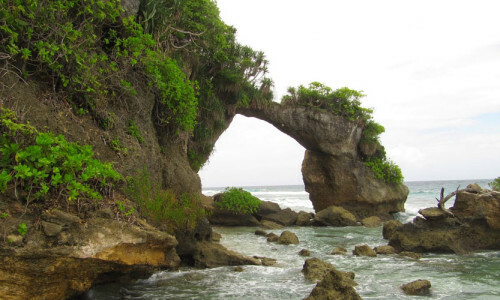 In between you would cross the reserve forest area, crossing two islands passages via ferry boats, comes a very Exciting part of the journey; the mangrove creek journey by boat leading to the natural Limestone Caves. Shopping. Andaman & Nicobar Islands, Fisheries Museum and “Samudrika” the Naval museum. After lunch dropping to Airport with memories of terrific holidays at Andaman Islands.